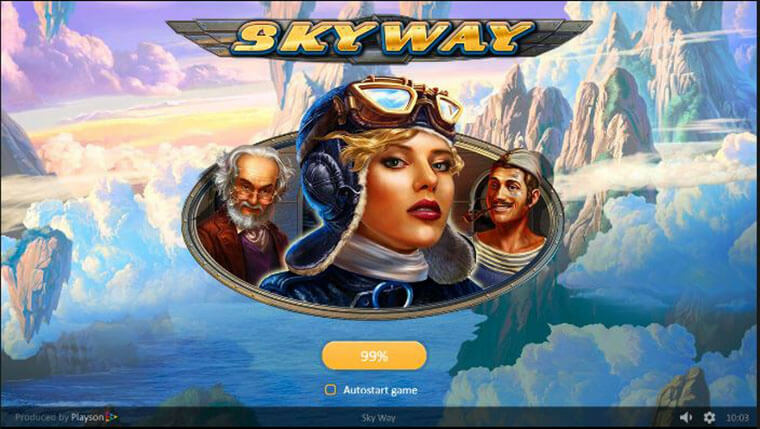 Take to the skies with this aviation-themed online video slot from Playson. The 5 reels and 3 rows of Sky Way are set against a cloud backdrop and as they spin, they reveal 3 fearless flying characters: a young female pilot, her mechanic and an elder man, all in the search of adventure. And what an adventure it is! 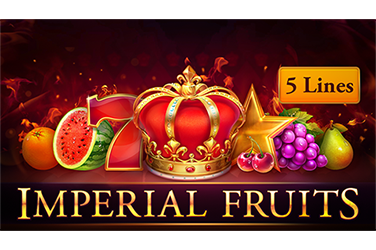 With a staggering prize for the maximum possible bet, free spins that can be retriggered and scatters that turn wild. 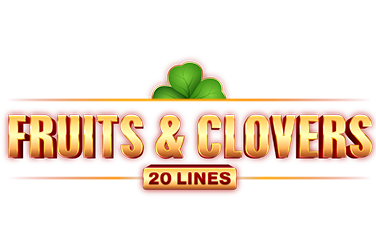 The 95.7% also adds to the attractiveness of this online slot machine. Female Pilot Wild – substitutes for all other symbols except for the scatter. 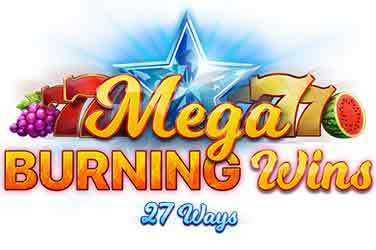 Free Spins – 3 or more Zeppelin Scatters awards 16 Free Spins. 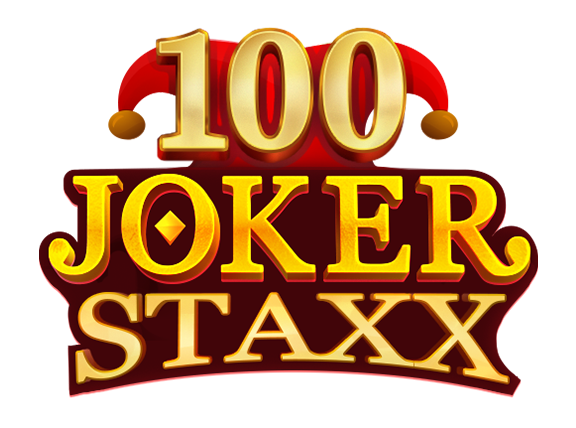 During this bonus level, 3 or more scatters add 16 more Extra Spins. This, in turn, raises the chances for prizes. 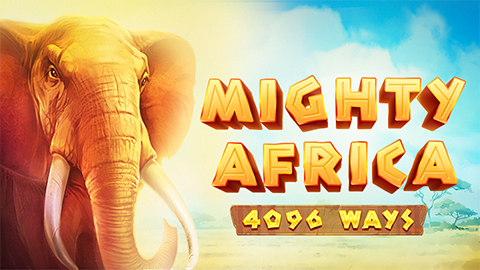 Playable on any device from as little as €0.71, this slot comes to prove that the sky is the limit.